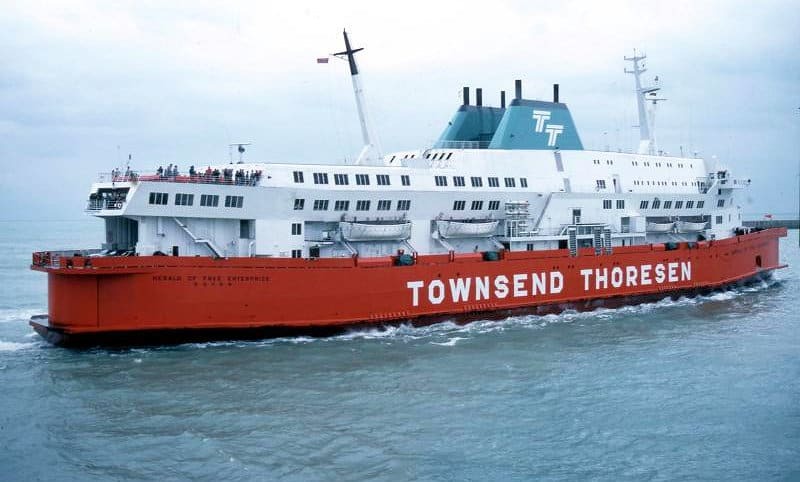 Townsend Thoresen, operating in the highly competitive cross-channel ferry services field, felt that it would benefit from a more consistently implemented visual style. They asked for a manual as a management tool, to help control the proliferation of signs, safety notices and so on. While still in the transportation field, this was an interesting change for me from airline work. Unfortunately, the company came to a sticky end in Zeebruge, and were eventually taken into ownership by P&O.